Everyone is Uber crazy. My friends and family do not stop talking about how much easier their lives are now because of Uber. 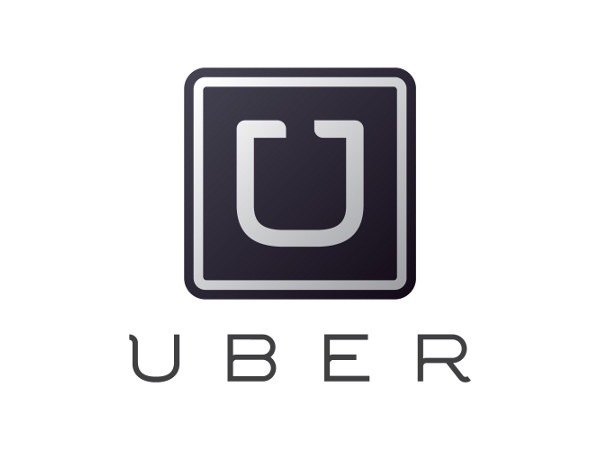 They use Uber for all their transportation needs. Some are even talking about giving up their cars. My friend Steven Adler, 67, told me he sold his two cars because getting around Los Angeles was just too much for him. He uses Uber for everything, even grocery shopping. Now that we are spending more time in Miami, I just signed up for Uber tonight. I hate driving and I don’t want to have to depend on Eliot to chauffeur me everywhere. I’m excited. My new found freedom. Who ever thought a phenomenon like Uber would be such a success. According to Wikipedia, as of September 16, 2014, the service was available in 45 countries and more than 100 cities worldwide, and was valued at more than $15 billion. 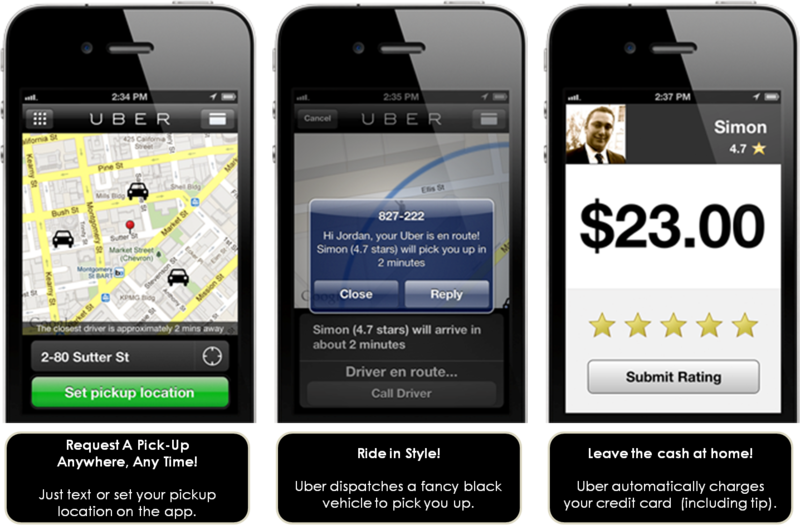 It was started by Travis Kalanick and Garrett Camp in 2009. I have a real treat for you. Vanity Fair, in the November issue, did a profile on Kalanick. Famous Re/Code writer Kara Swisher wrote the piece. I managed to capture the article digitally so I am including it right here. See you in the back seat. This entry was posted in digital, senior lifestyle, tech and tagged Über, Kara Swisher, Vanity Fair by loiswhitman. Bookmark the permalink. Our son, Mack, drives for Uber, to supplement his income. He loves it and makes good money. He meets interesting people, as well as those who should not be driving after a night of celebrating. He chooses his own hours, but misses it when he takes time off. With gas prices falling, his operating costs have gone down. We use Uber all the time, in every city we visit. 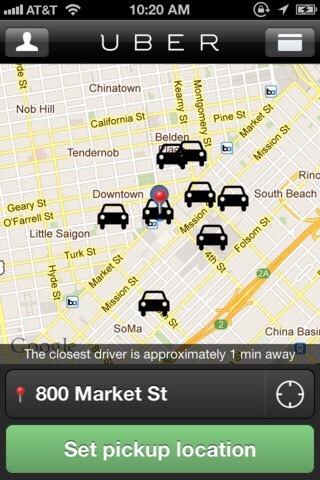 No more cabs and it feels like you have your own personal driver. No fumbling with cash or debit card. Get in, go, get out, and you get the charge on your credit card statement. A welcome change from driving, hailing a cab, and looking for parking! Your words were splendid. Mack is delicious. What ambition! I truly admire him. Great attitude and he will always eat. Good job Barbara !